The fans pick: Die from an explosion. The fans pick: Lose a lucky Rabbit's foot - and die from the bad luck. The fans pick: Raise a baby into the hunting life. The fans pick: Leave your family forever .. to keep them safe. The fans pick: Find out you have a dead brother that you never knew about. I am new to sobrenatural starting watching it on Netflix, amor the show! Then they drop it what the heck. Why? a link foi adicionado: What will the sobrenatural Season 14 finale cliffhanger be? 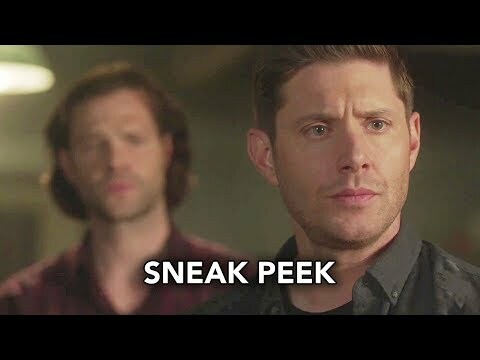 Is Dean gonna come back from being taken por Michael the Archangel?